Welcome to Top Shelf Entertainment's Magic Mike Night Landing Page. 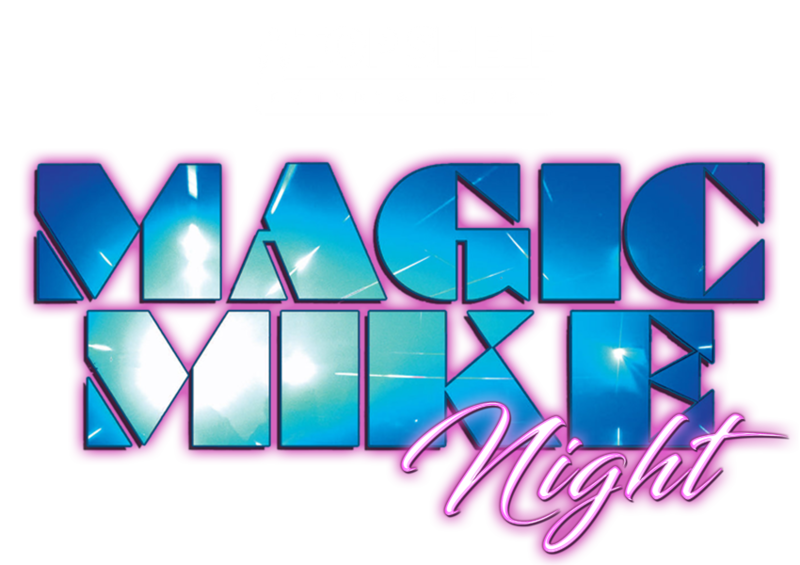 Top Shelf Entertainment presents “Magic Mike Night” an R-Rated monthly strip show on rotation, where all you special ladies can experience your “Magic Mike” up close and personal from the best of the Top Shelf team. For the past 10 years Top Shelf Entertainment has been entertaining hen’s parties, ladies night’s birthdays and resident live shows with their well-choreographed male performances.